The boathouse was old and needed renovations to increase boat storage, improve the amenities for members and ensure that the facilities were reflective of the membership base. The Rowing Club set the target of $250k which was reached. 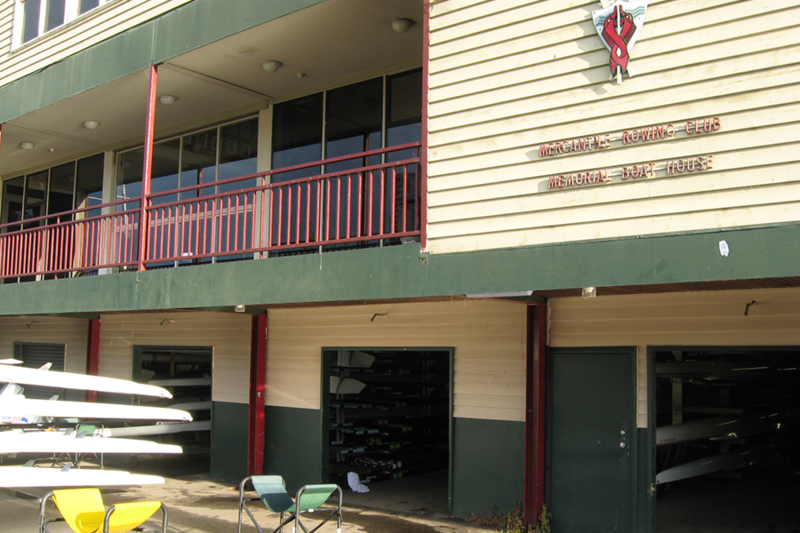 The Mercantile Rowing Club was established in 1880 and since their inception has produced dozens of Olympic Rowers. The Mercantile Rowing Club took a very personal and hands-on approach to fundraising for the boathouse redevelopment. The fundraising team made personal contact with likely donors and held fundraising dinners with the club members. The dinners were an effective fundraising strategy with interesting items for auctions attracting larger donations. It was necessary to consider why members value the organisation and tap into whatever it was that made a member want to donate to the club in order to fundraise most effectively.